Great compact, stainless steel stove from 180 USA. 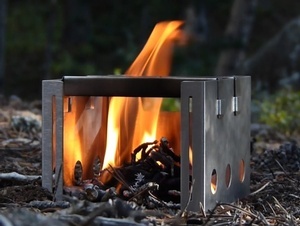 The Flame stove is extremely lightweight, yet robust and stable when constructed. 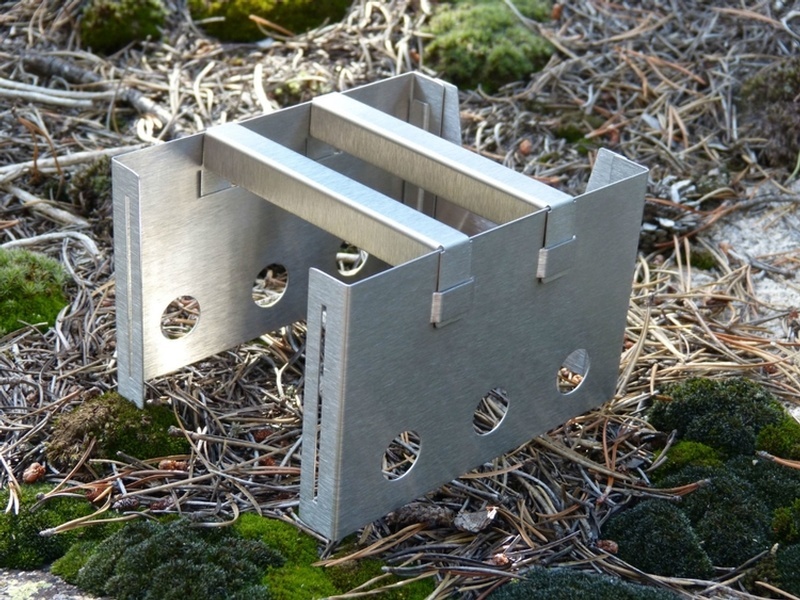 It weighs just 6.4oz (181g) and folds down to just 5"x4"x 3 1/4". Great for days trips, hunts and hikes! Maker says..Note: Some minimal warping of the side panels may occur during use. Fortunately, this does not affect the use or durability of the 180 Flame. If any warping is noticed, simply bend the panel back to shape and continue to enjoy. Purchase through PayPal by using the "Add To Cart" button above or use the form below to order the 180 Tack Flame Compact Stove . 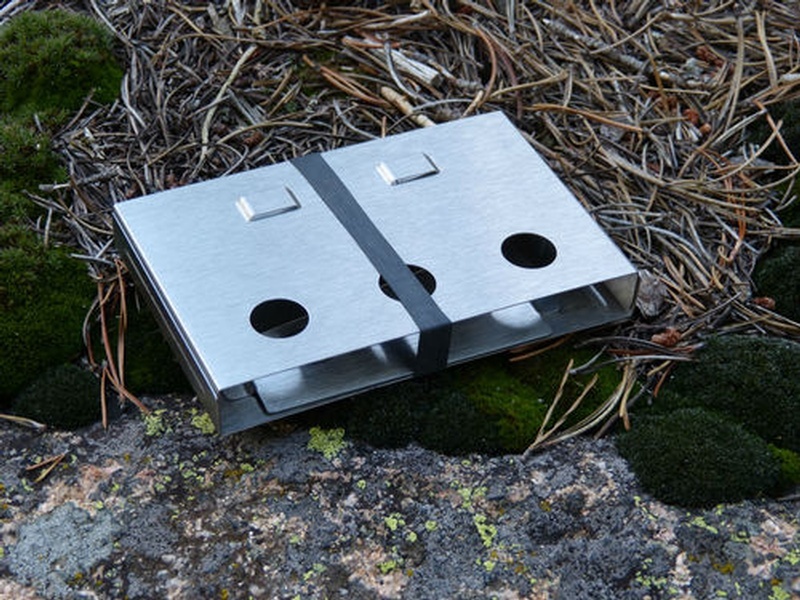 Feel free to contact us if you have any questions about the 180 Tack Flame Compact Stove .